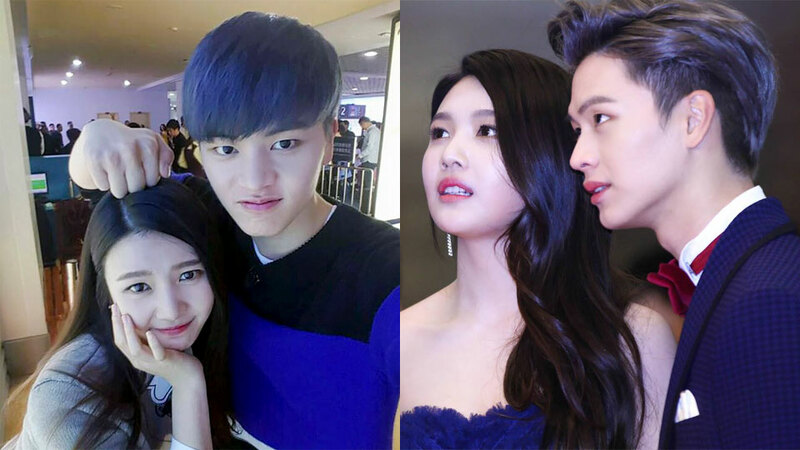 On the 13th episode of the show, which was aired on April 15th, four members of BTOB came as guests, including Yook Sungjae. During the talk, comedian Park Narae noticed that the two were once a "married couple" on MBC's popular show 'We Got Married.' Sungjae started, "We have never met since then. It was because we were both very busy and it became hard to stay in contact." When Yoo Heeyeol asked Sungjae what he thinks about Joy, he answered, "Sooyoung (Joy's real name) is so innocent and in tune with her emotions. She is an honest person and has a childlike innocence about her." 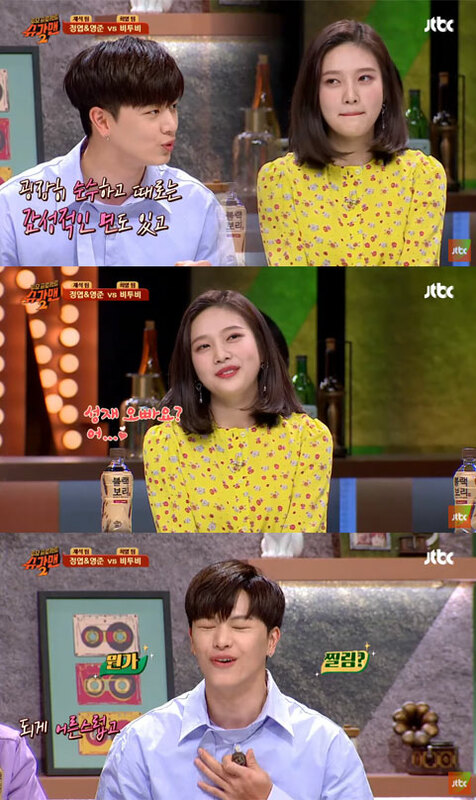 In reply, Joy also talked about Sungjae, explaining, "He's very mature, and he was someone who guided me very well." However, Yoo Jaesuk stroke Joy with a joke, "You said that he is a weirdo in the waiting room," which caused laughter in the studio.